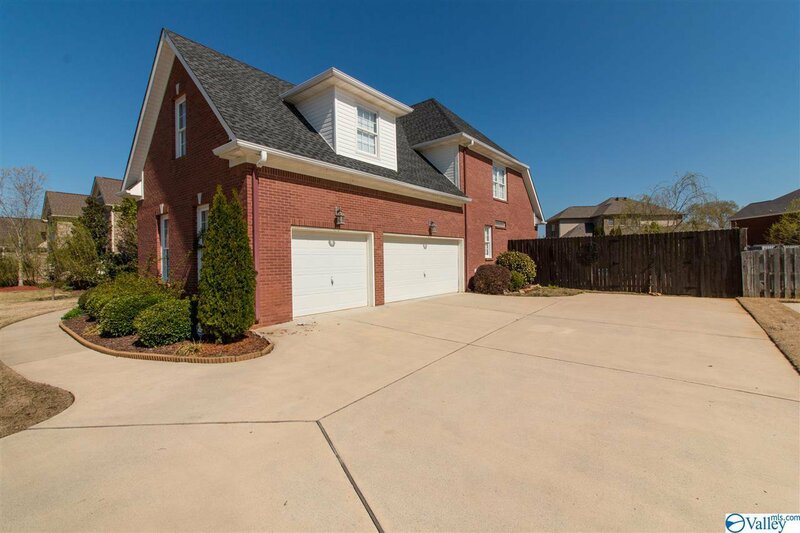 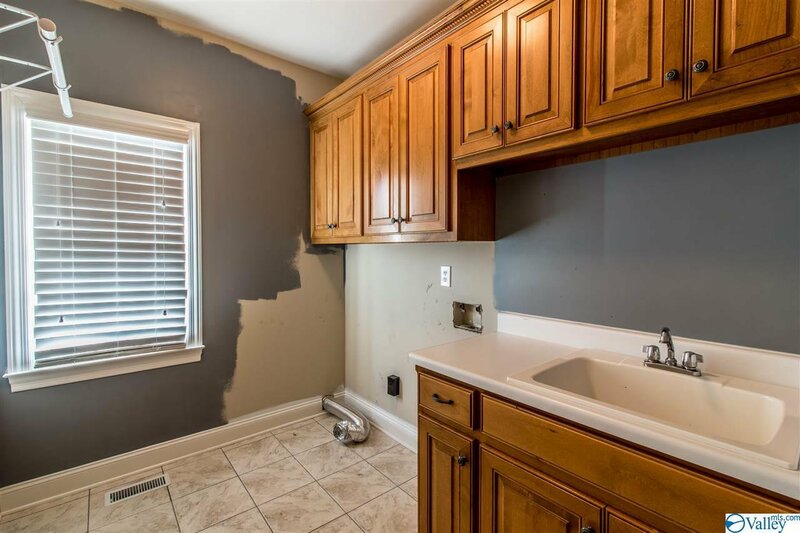 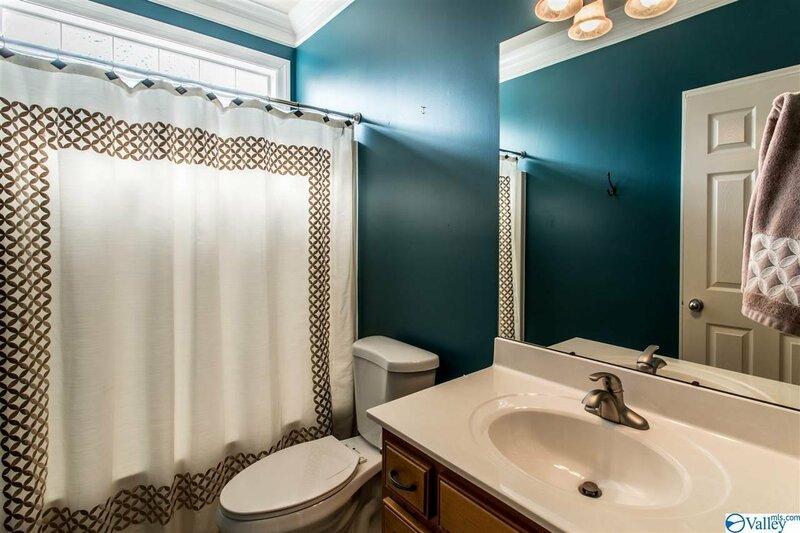 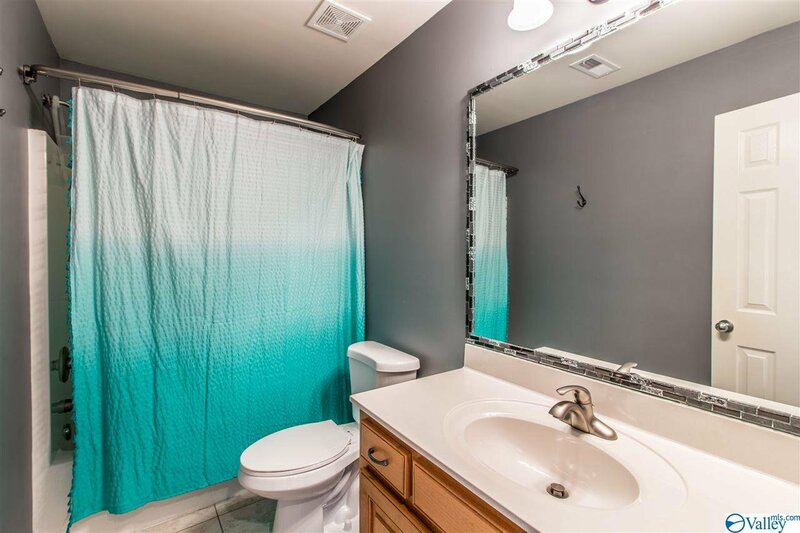 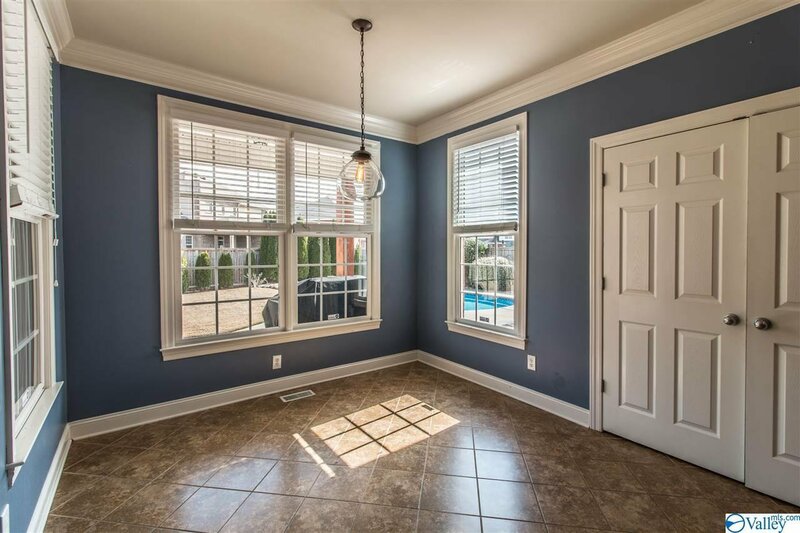 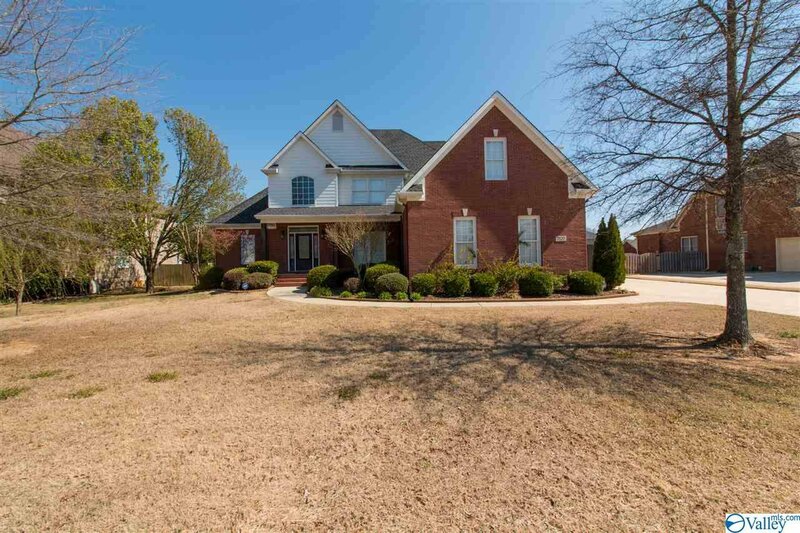 Charming full brick home with welcoming 2 story foyer. 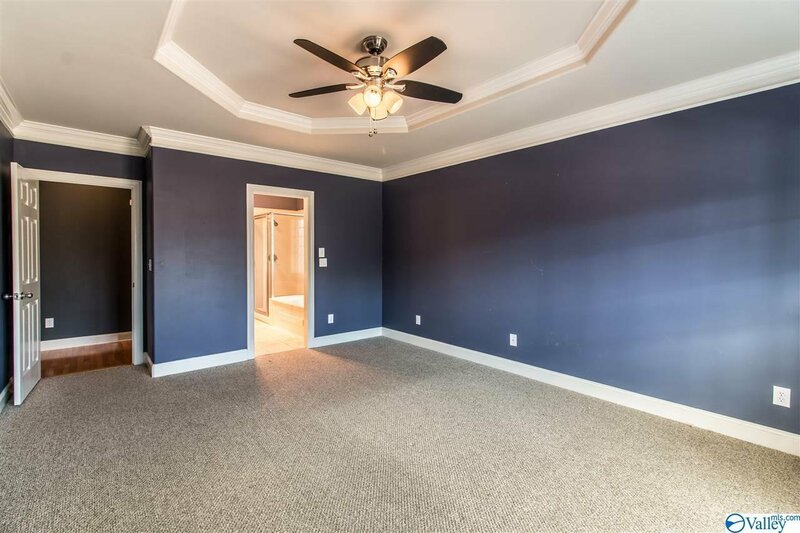 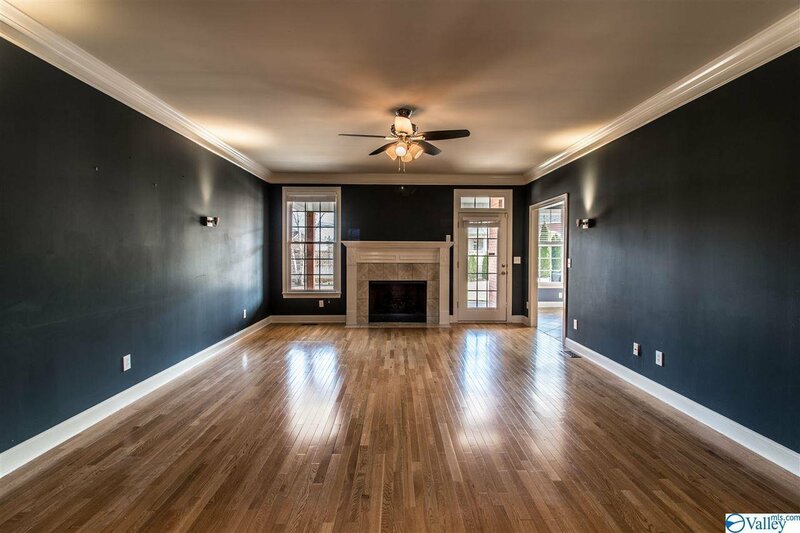 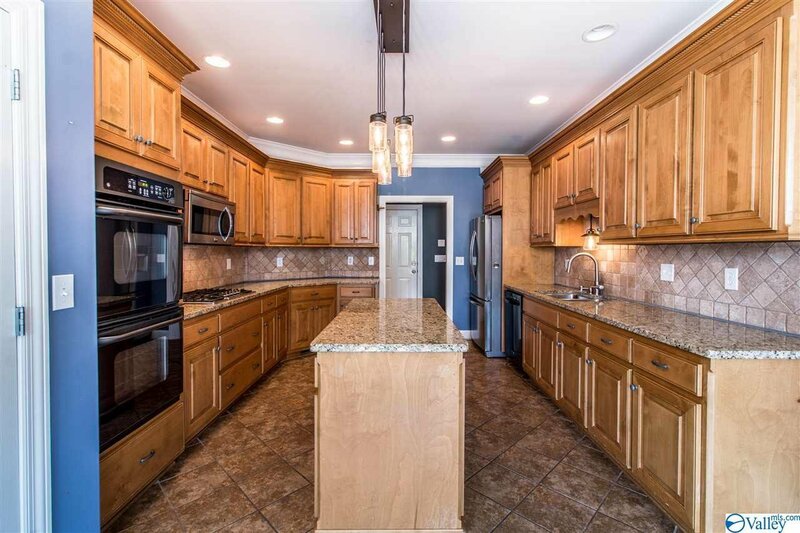 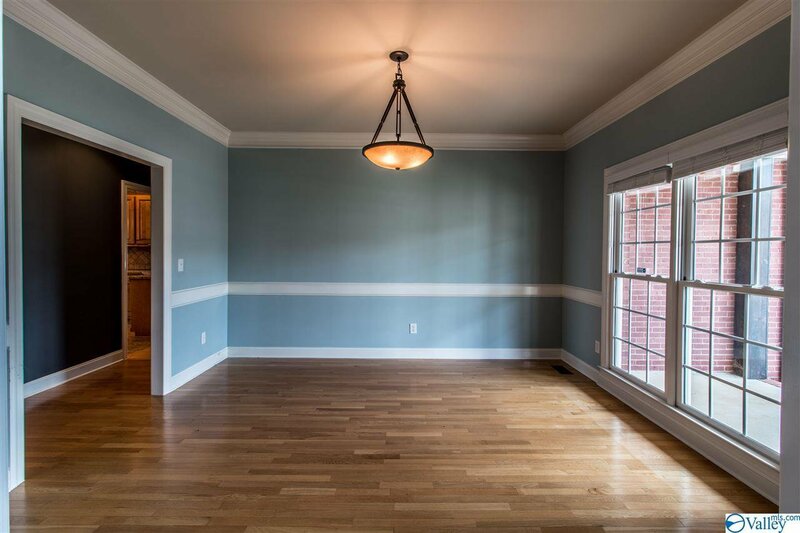 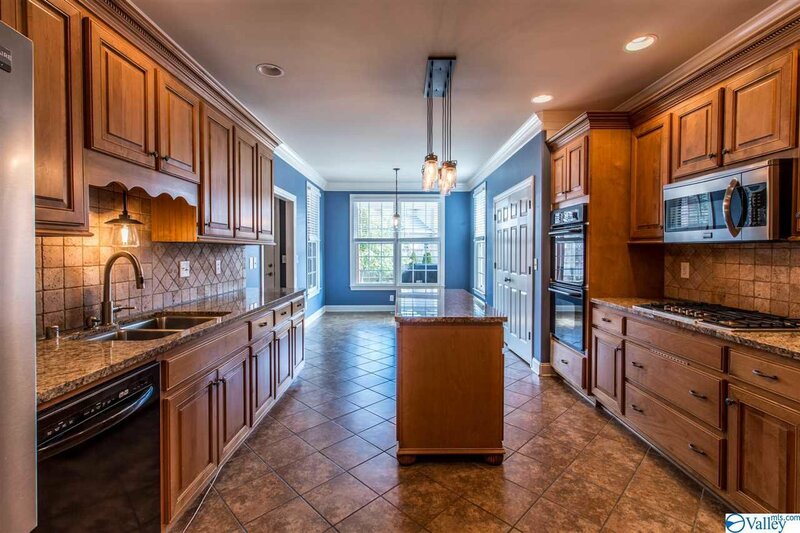 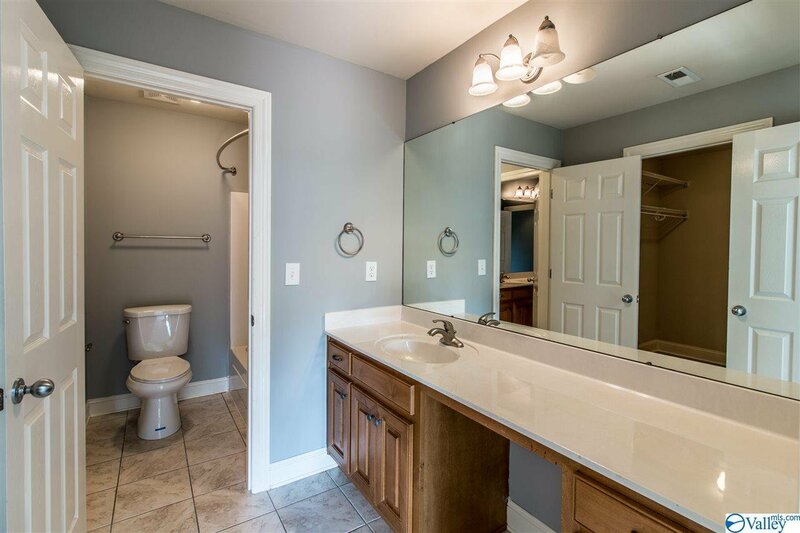 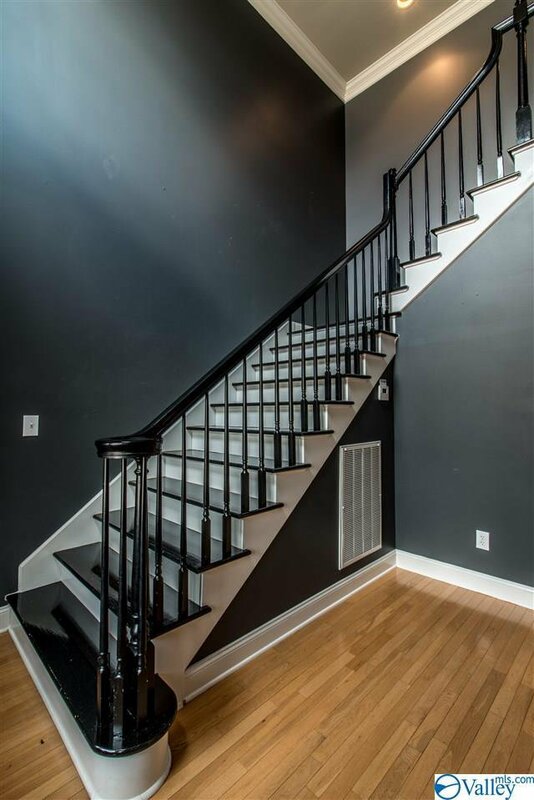 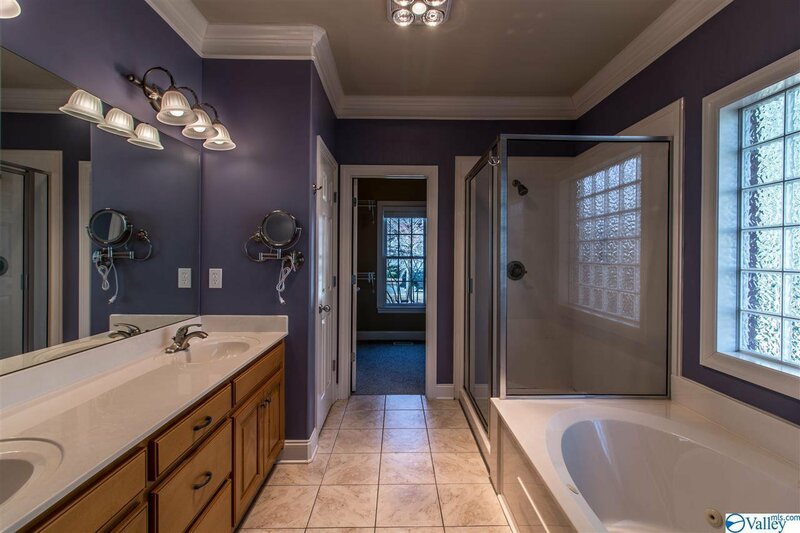 Soaring ceilings and exquisite crown molding throughout the home. 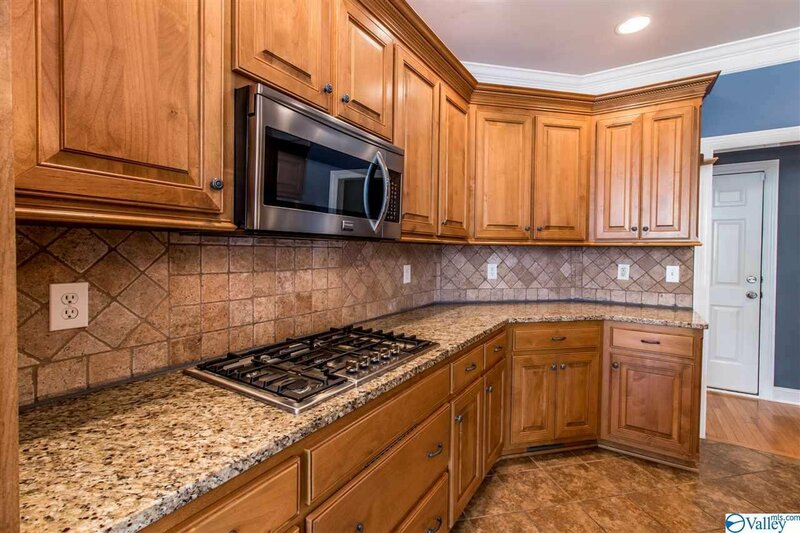 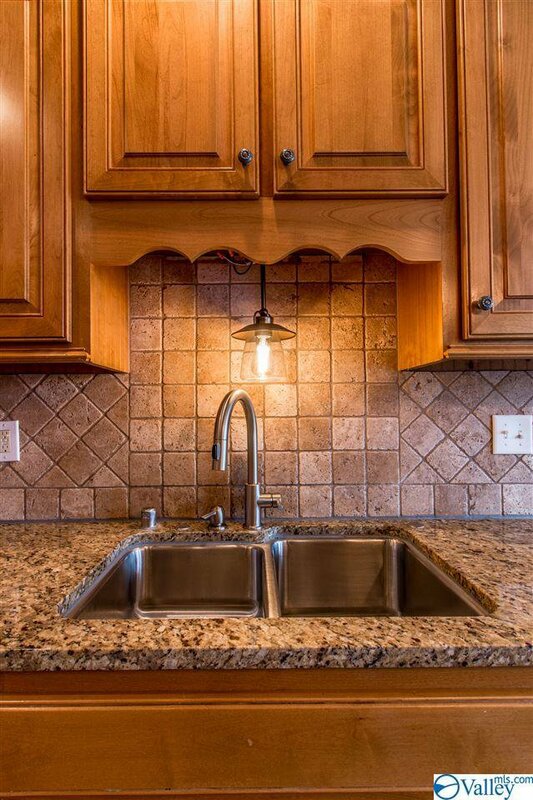 Tiled backsplash, tiled flooring and granite countertops in the kitchen. 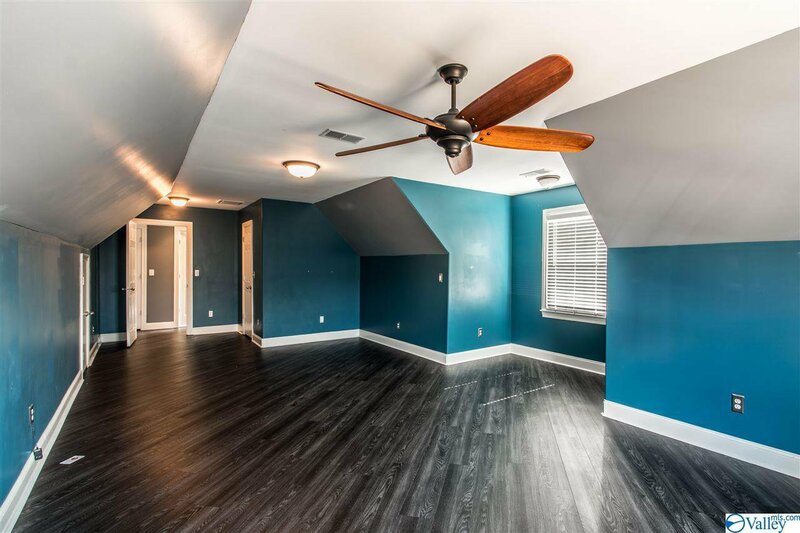 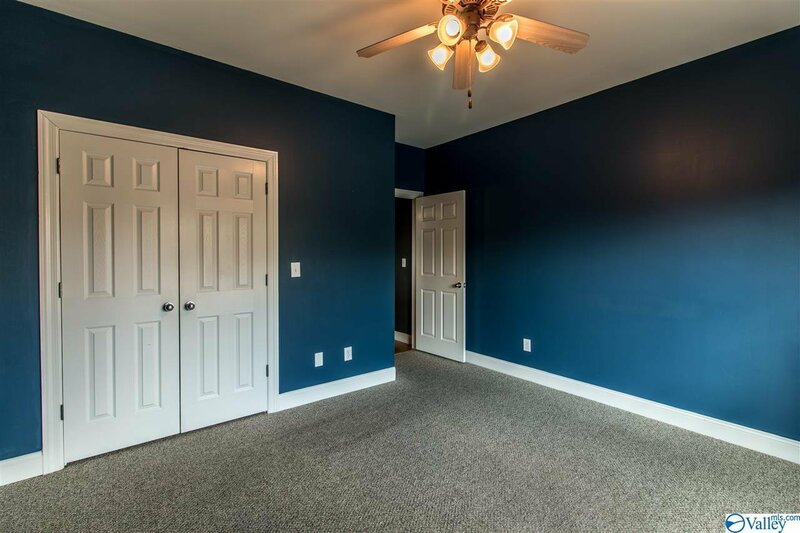 Spacious master bedroom with trey ceiling on the main level. 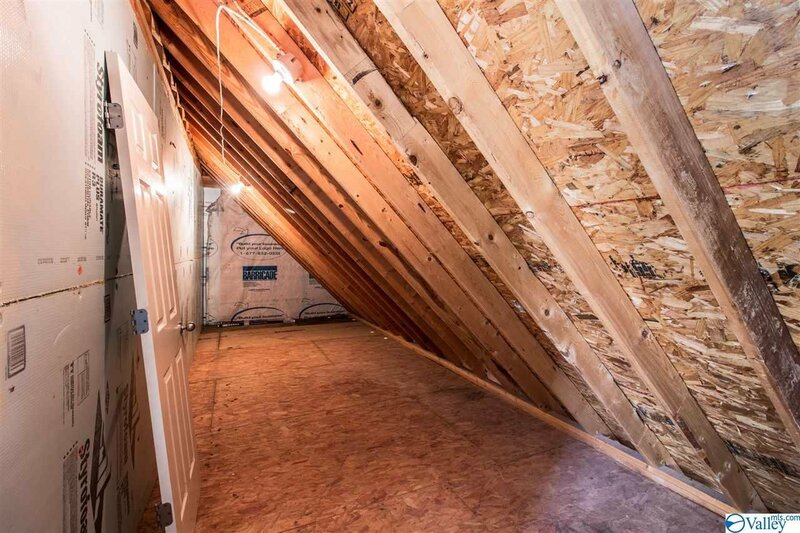 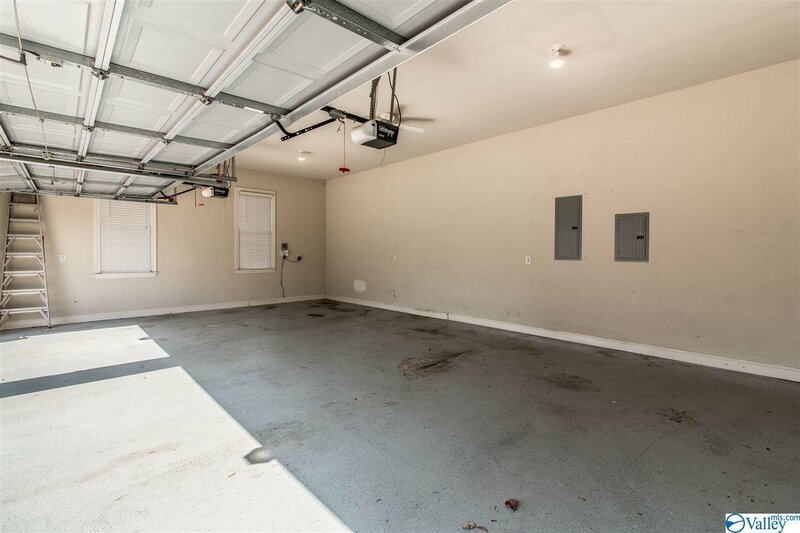 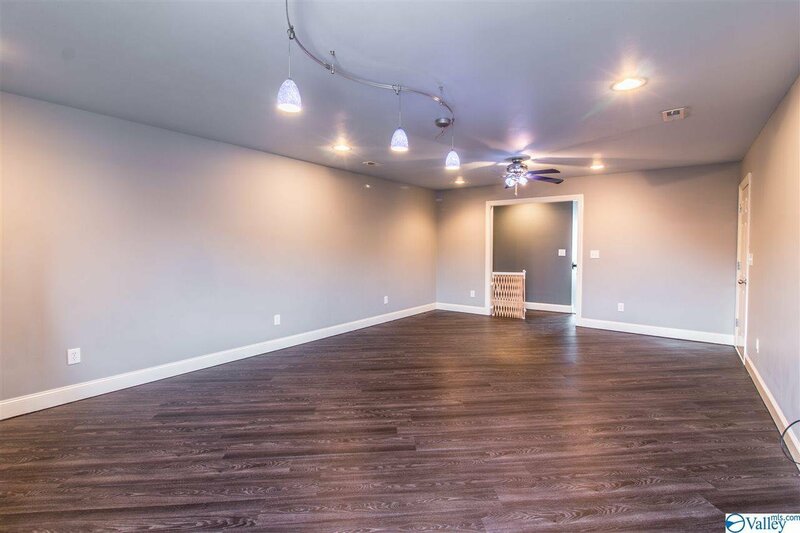 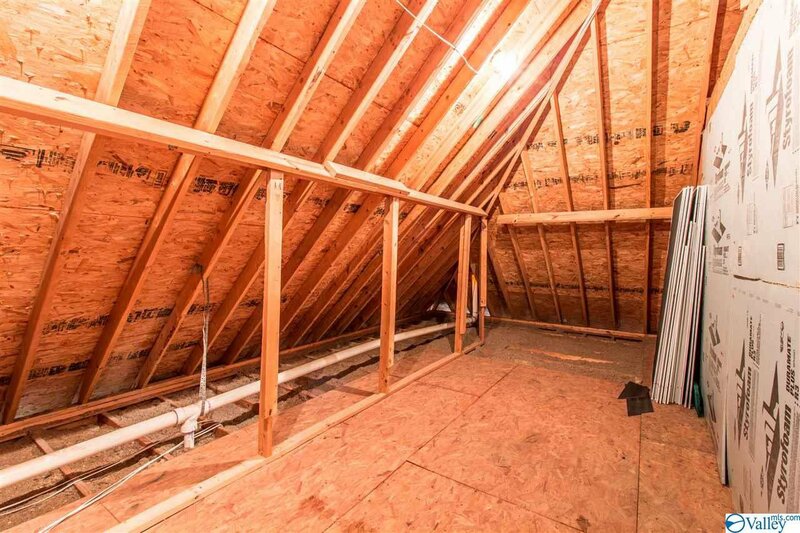 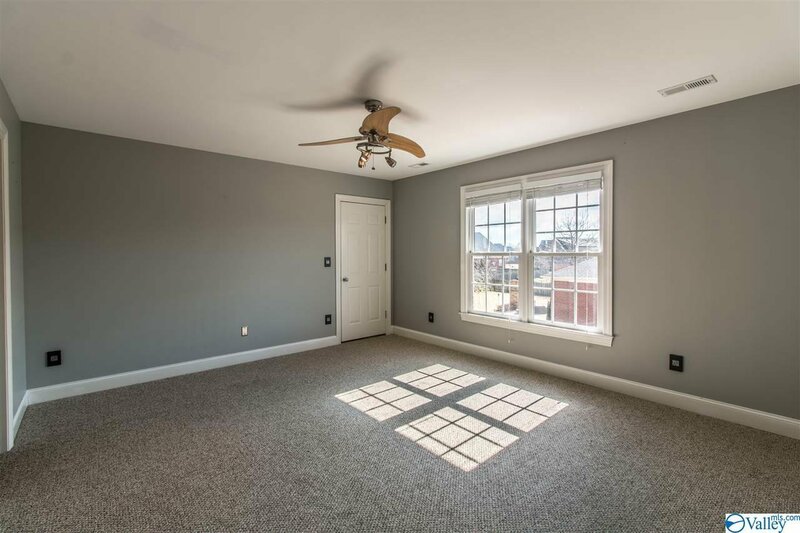 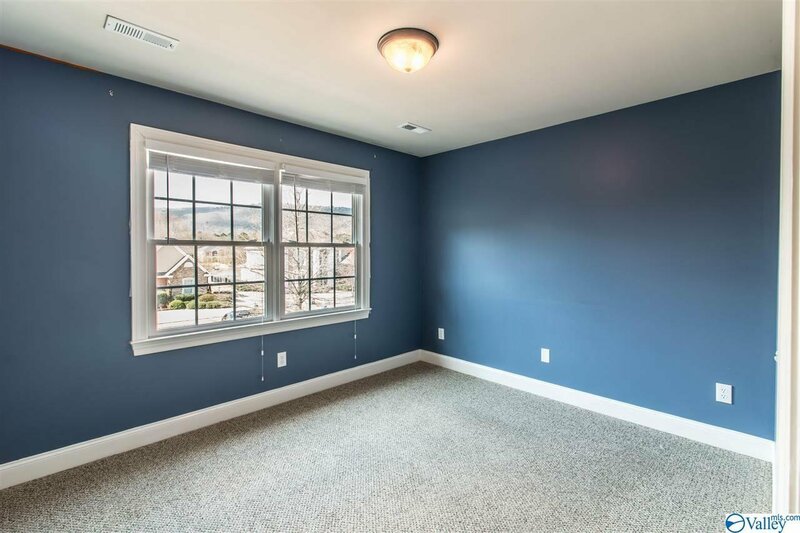 Spacious rec room on the second floor. 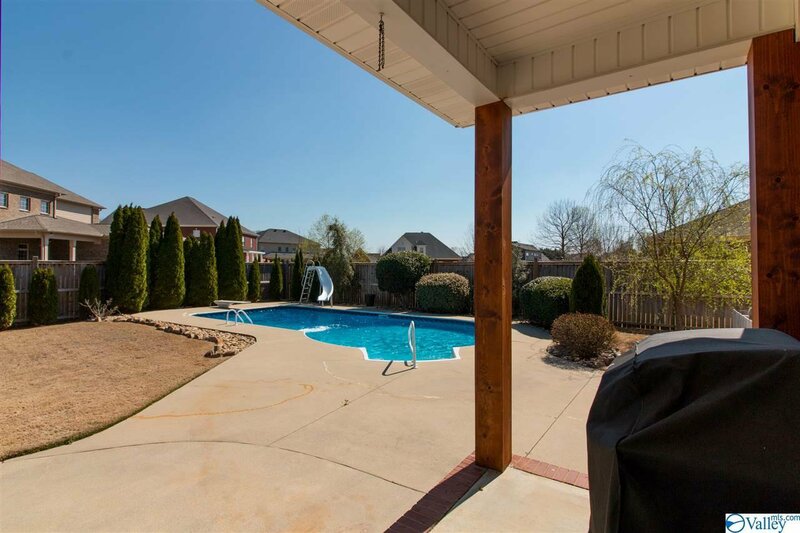 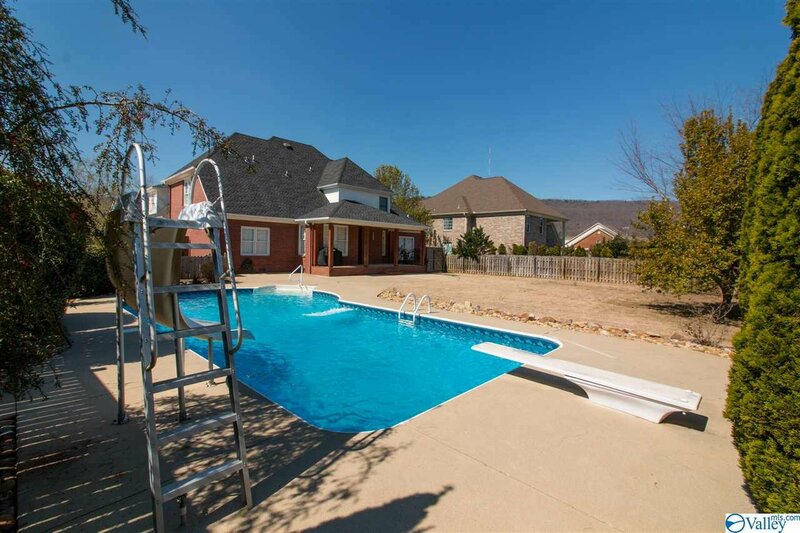 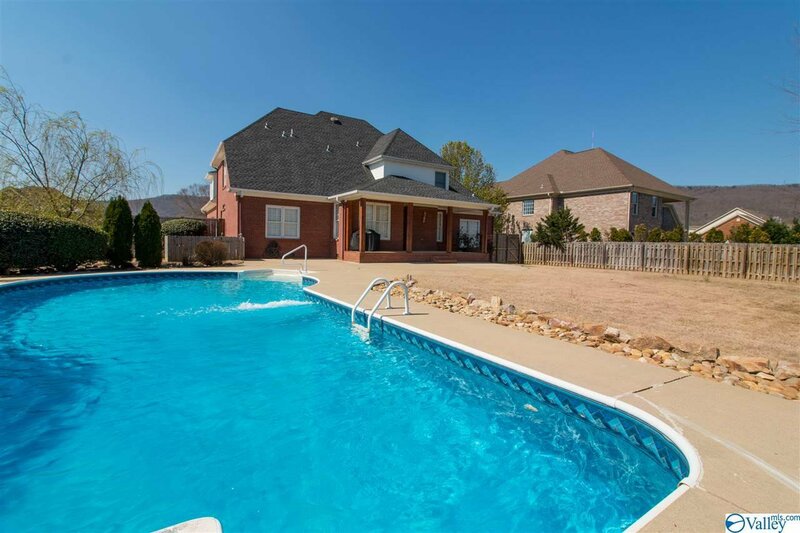 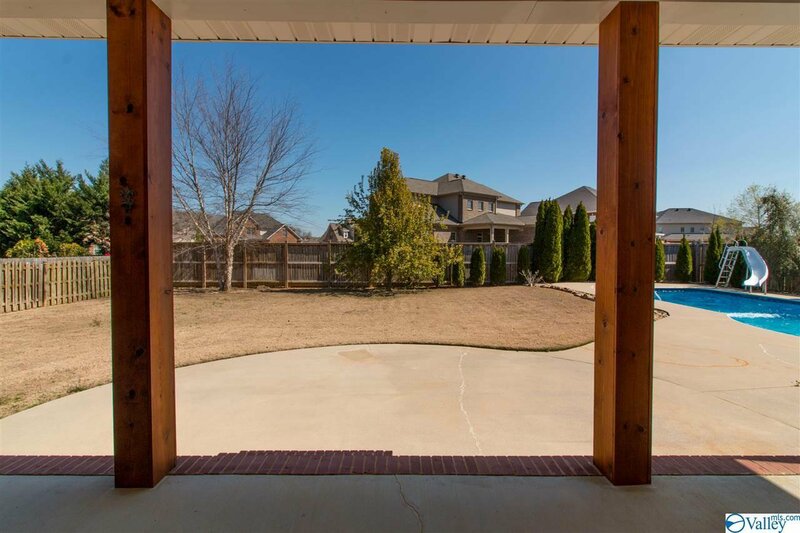 Covered back porch with a back yard that boasts a beautiful pool with a slide and diving board.